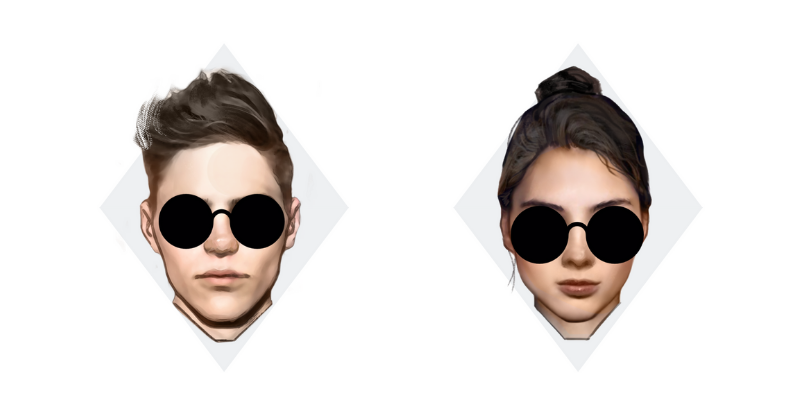 If you have a diamond face shape, find out how to pick sunglasses for your face shape. Diamond shaped faces generally have a narrow jawline or forehead. A diamond-shaped face will have a narrow forehead and jawline with the widest area being the cheekbones. What are the Best Sunglasses for Diamond Face Shape? 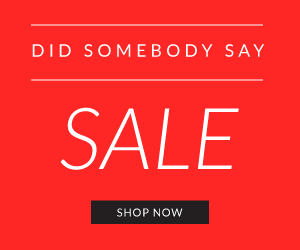 When choosing a pair of perfect diamond face shape sunglasses, the goal is to enhance your cheekbones. Both oval and tiny cat-eye sunglasses are ideal since their gentler curve will match with the natural highpoints of the diamond-shaped face. 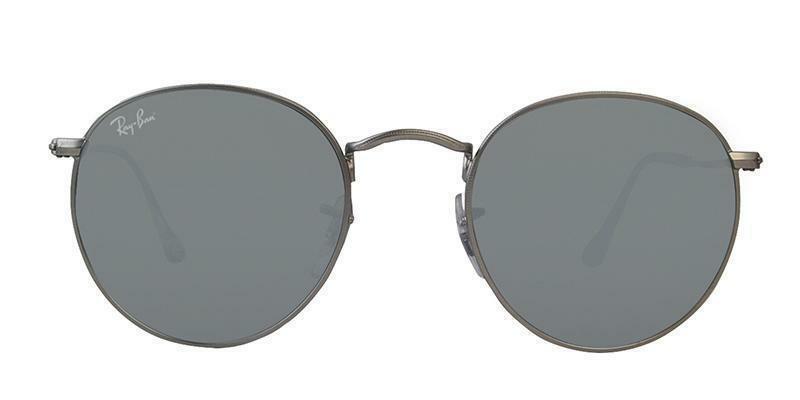 Aviators, small round sunglasses are also a great choice. Pro tip: Remember balance, small frames will look great. 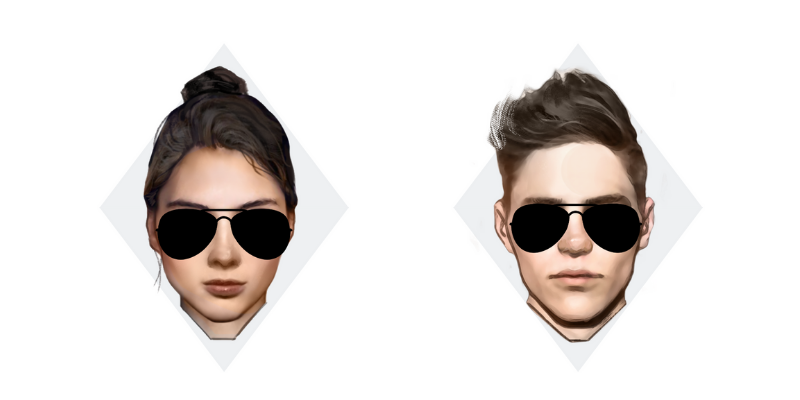 Aviators go great on just about every face but especially when it comes to diamond face shapes. 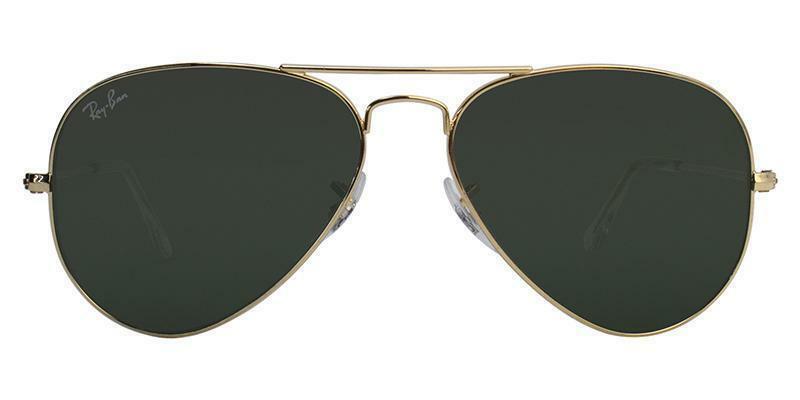 Below is one of our favorite aviator styles that work well on this particular face shape. 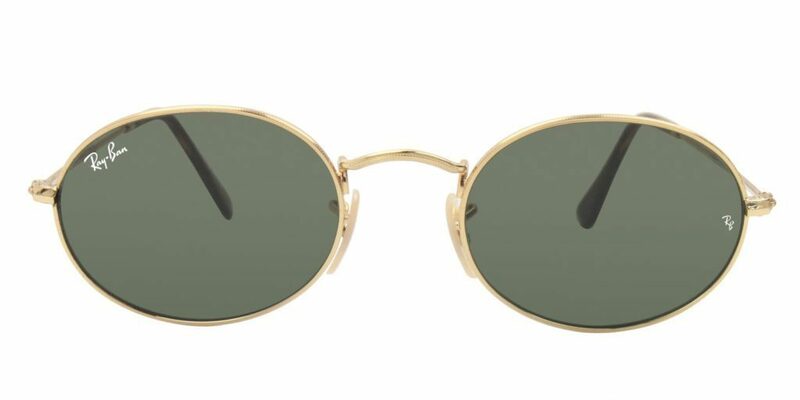 Round frames are very stylish and iconic. They do a great job of balancing out a diamond face shape. 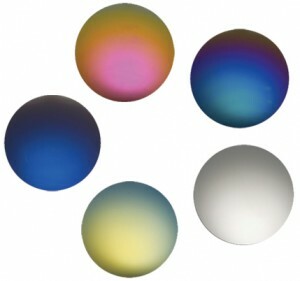 Below is an example of a pair of round sunnies that will look great on a diamond face shape. 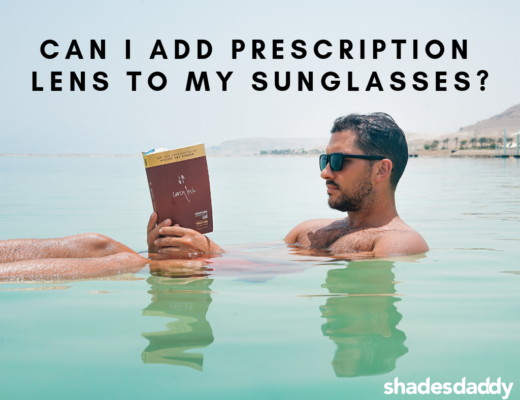 Can I Add Prescription Lens to My Sunglasses? What Sunglass Lenses Have The Best Sun Protection?